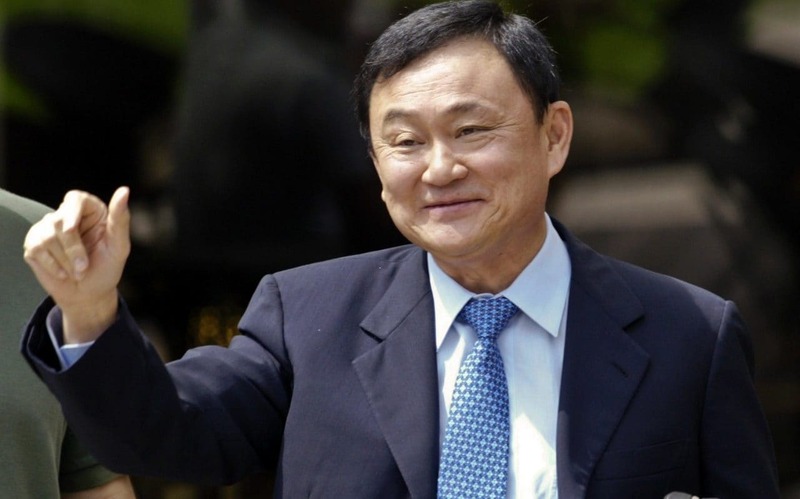 ABritish internet security start-up backed by the exiled former Thai prime minister Thaksin Shinawatra is poised to seek new funding that would value the company at more than $1bn as it prepares to rollout its infrastructure for the first time. Scentrics, whose shareholders also include the Vitol oil tycoon Ian Taylor, claims its encryption technology will allow telecoms operators to secure messages and online shopping while complying with police and intelligence demands for access. It is understood that the company has signed its first commercial deal with a major operator in Singapore, as part of a government digital strategy dubbed Smart Nation. The massive Singaporean sovereign wealth fund Temasak is also lining up an investment in Scentrics, according to City sources. The technology is based on research at the computer science department at University College London. Scentrics claims its systems protect communications from eavesdropping – or so-called man in the middle attacks – while at the same time providing a way for investigators to gain lawful access. Individual messages and documents sent over the internet can be unlocked without compromising the overall security of the network, according to Scentrics's pitch to operators and governments.